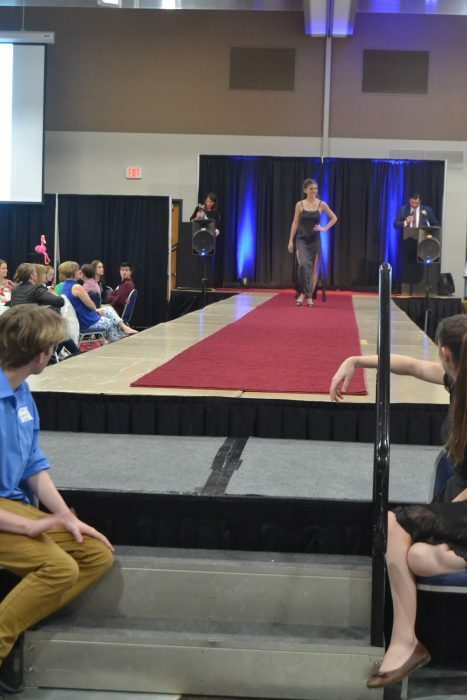 I had such a wonderful time modeling for the Mile of Style Fashion Show in honor of the Day By Day Warming Shelter. I was blessed to be surrounded by the most inspiring group of ladies, and I cannot wait to see them all again this fall! 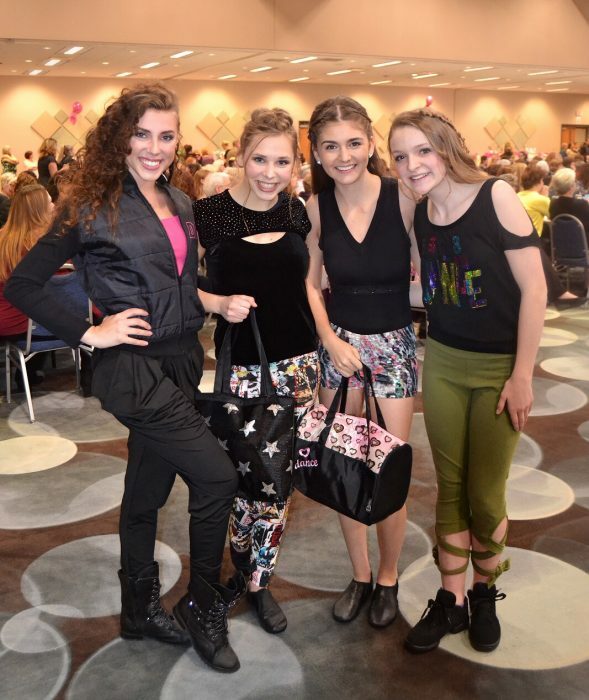 Thank you Action Dancewear for another great experience. This entry was posted in Franki Moscato 2018, Oshkosh, Photagraphy, Stage. Bookmark the permalink.